Q:For pss wafer, the light comes out from the p-GaN side not from sapphire, so I can’t do flipchip packaging. Also I don’t know whether laser liftoff is possible for pss wafer. 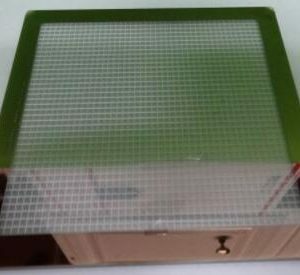 A:LED light is sourcing from mqw light, emitting in all directions, p-GaN is positive(front side), it will naturally light, also each backside will light. 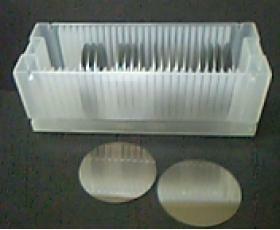 upper image is the traditional LED packing. 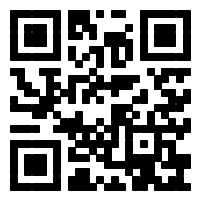 down image is flipchip packing. Q:We need thickness,Semi-insulating SiC substrate, but your standard thickness is different, can you offer? Q:We need thickness,Semi-insulating SiC substrate, but your standard thickness is different, can you offer? A: Sure, we can offer unregular thickness, it is no problem. 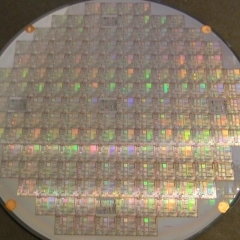 Q: What wafer size do you provide with flat sapphire substrate? Q: What wafer size do you provide with flat sapphire substrate? 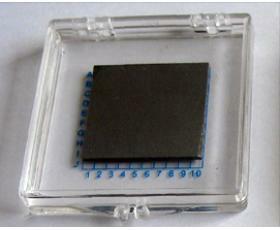 A:Currently we still can offer 2″ wafer on flat sapphire substrate. 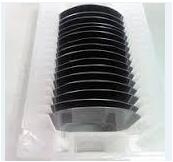 Q: What is the minimum batch size for blue LED wafers on 4 inch sapphire (patterned sapphire)? 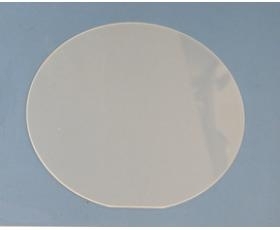 Q: What is the minimum batch size for blue LED wafers on 4 inch sapphire (patterned sapphire)? A:5pcs is ok, but the price would be higher. Q:In the test report of blue LED wafers,it shows Vf and IV (mcd). How is this mcd being measured without actually processing the wafer into devices? Q:In the test report of blue LED wafers,it shows Vf and IV (mcd). How is this mcd being measured without actually processing the wafer into devices? A:We use prober equipment and contact positive and negative pole, connect current, and then get the voltage and IV.